Great Grandmaster Ralph Castro held a 10th Dan in Shaolin Kenpo. 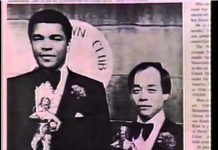 He began martial arts training in 1955 in Hawaii with the late Great Grandmaster William Kwai Sun Chow. Castro established his first school in 1958 in San Francisco, California. 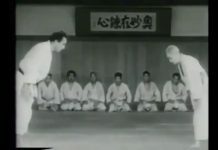 He was Black Belt Magazines Hall of Fame Co-Instructor of the Year in 1988. Great Grandmaster Castro was the father of seven children, all holding Black Belt ranks. He was also President of the International Shaolin Kenpo Association. 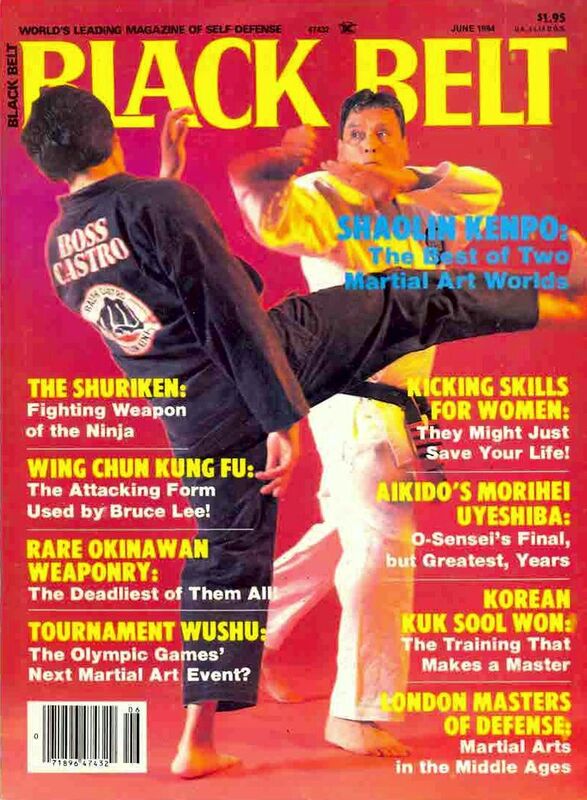 Ralph Castro on the cover of Black Belt magazine in 1984. Click on the image for larger view. Shaolin Kenpo is structured to serve many different purposes such as sport competition, self defense and an offensive fighting system. Shaolin Kenpo goes beyond the attainment of specific martial arts movements. Mental discipline and high moral character are an important aspect of the training. 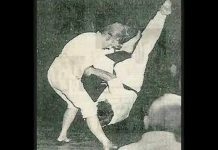 Great Grandmaster Ralph Castro’s background, experience and contributions to the martial arts approach legendary proportions. Originally from Honolulu, Hawaii, Great Grandmaster Castro’s training began with the late Great Grandmaster William K. S. Chow who brought him up into the Black Belt ranks. 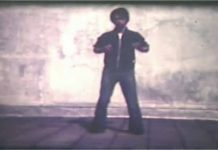 In the early 1960’s Ralph Castro moved to the U.S. mainland settling in the San Francisco Bay Area where he began to teach and spread Shaolin Kenpo Karate producing many top Black Belts who became masters in their own right. In the intervening years, Great Grandmaster Castro also promoted numerous tournaments and demonstrations. He was among the very first in the United States to produce large-scale karate tournaments that attracted thousands of fighters and spectators.. His California Karate Championships held in San Francisco for years was the testing grounds for virtually every karate champion to ever compete on the karate circuit and all of the legendary fighters still talk of those days in the “Golden Era” of karate in the 1960’s. 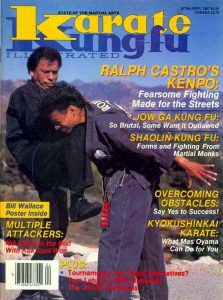 Ralph Castro on the cover of Karate Kung-fu Illustrated in 1987. Click on the image for a larger view. Ralph Castro’s accomplishments did not go unnoticed. In 1982, for instance, he was entered in the Inside Kung Fu Yearbook. 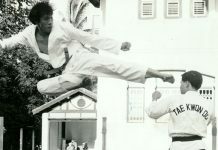 In 1985 his story was told in Official Karate and he was pictured on the cover. 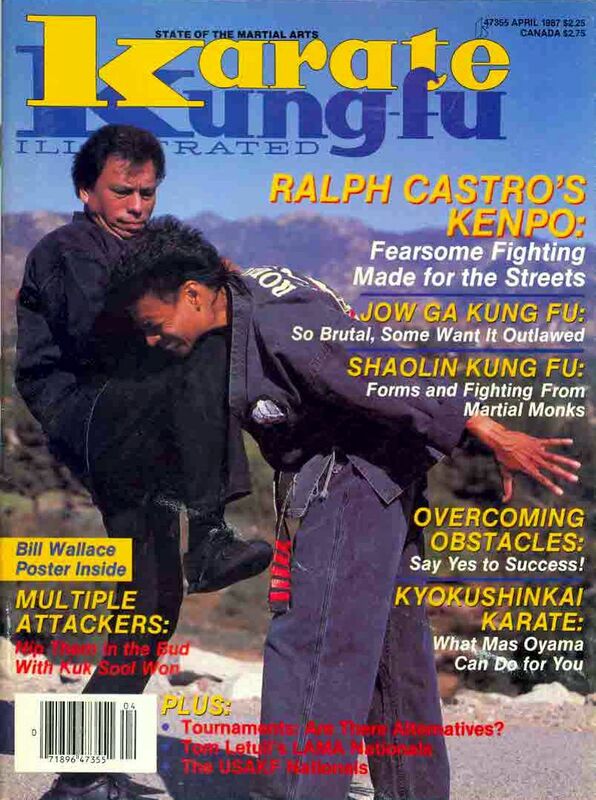 He was featured on the cover of Karate Kung Fu in 1987. 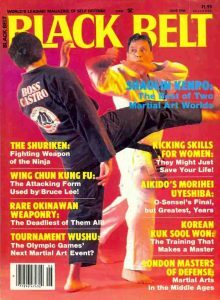 Black Belt Magazine placed Ralph Castro on its June cover in 1984 and entered him into its Black Belt Hall of Fame in 1988. In 1989 Great Grandmaster Castro was entered in Black Belt Magazine’s yearbook. And, over the years he has produced some of the finest advanced black belts and Professors in the world. Great Grandmaster Castro’s organizational involvement was also impressive. He was an AAU Vice-President as early as 1971-1972. In addition to this he maintained active membership in the International Kenpo Karate Association from 1958 to 1982. In 1981 Ralph Castro founded the International Shaolin Kenpo Association of which he was President. He was also active within ATAMA since 1984, serving as the National Board’s Vice-President in 1985 and President in 1986-1988. 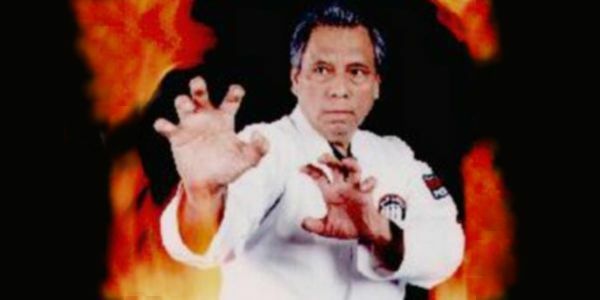 Sadly, Great Grandmaster Ralph Castro passed away on February 25, 2019 and the entire martial arts community mourned his passing. He will be forever missed. 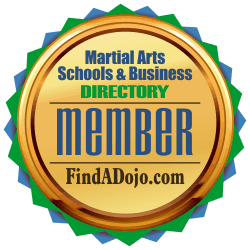 International Shaolin Kenpo Association on the Martial Arts Schools and Businesses Directory. To contact Ralph Castro’s International Shaolin Kenpo Association visit their listing on the Martial Arts Schools and Businesses Directory by clicking on the image on the left. 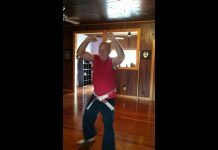 Ralph Castro’s Shaolin Kenpo Martial Arts on the Martial Arts Schools and Businesses Directory. To contact Ralph Castro’s Shaolin Kenpo Martial Arts visit their listing on the Martial Arts Schools and Businesses Directory by clicking on the image on the left. Previous articleFor Martial Arts Instructor Peter Grootenhuis, Quitting is Not an Option!